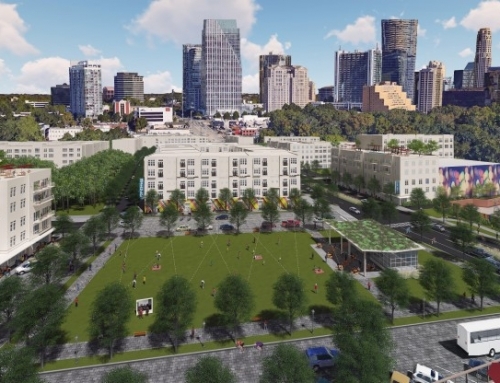 In recent years, the on-going revitalization of downtown Norcross has become known as one of the great community planning success stories of the Atlanta region. Starting with renovated storefronts, new businesses, and a new City Hall, the downtown has begun to live up to its potential. One missing ingredient, however, has been an increase in appropriately scaled and designed housing development. 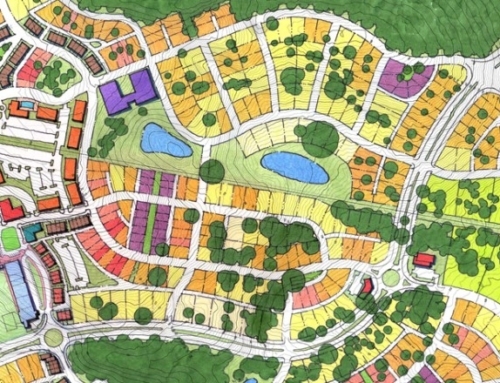 In 2004, TSW was retained by Hedgewood Properties to design a master plan for a 12-acre development within walking distance of the downtown. Along Thrasher Street, the site previously housed an 85,000-square-foot metal building belonging to manufacturer Rock-Tenn. 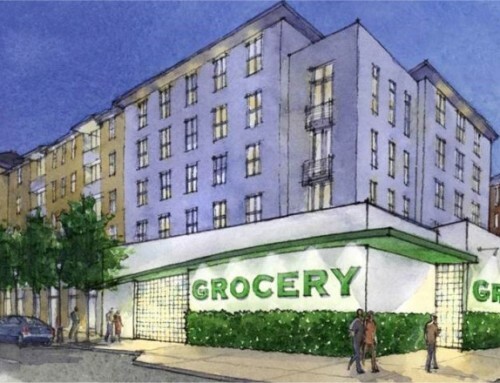 In its place will be a mixed-use complex of street-level shops, lofts and live/work townhouses and public parks. 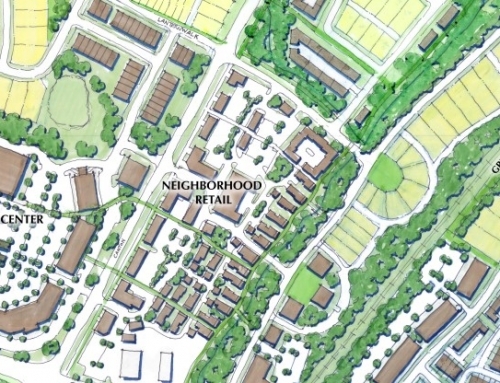 Using the New Urbanism principles of infill development, connectivity, pedestrian accessibility and an orientation toward the street, TSW and Hedgewood look for ways to reduce automobile trips for residents of the development. 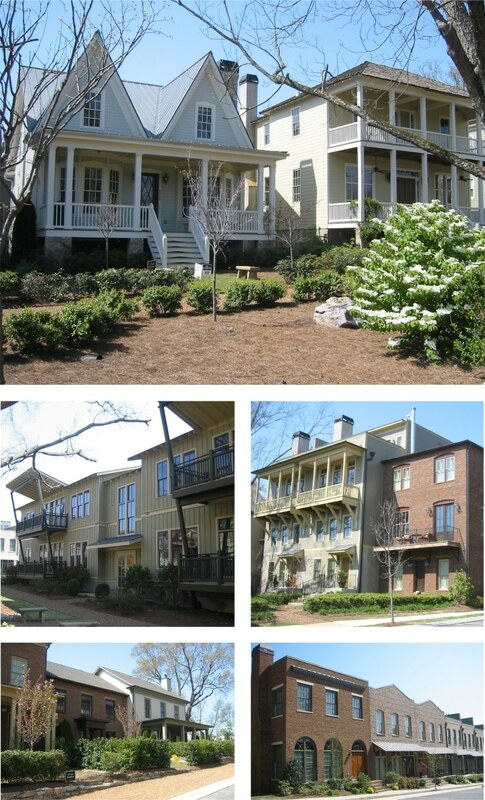 With offices, retail shops and restaurants close by, downtown Norcross becomes a pedestrian-oriented destination and a more vibrant and viable place to live. 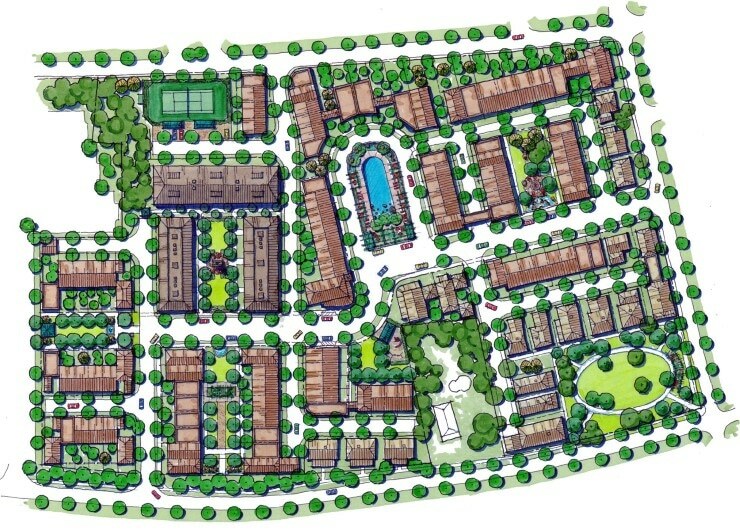 The site plan features 163 total housing units with 12 single-family units, 113 townhomes and 38 townhouse condos. 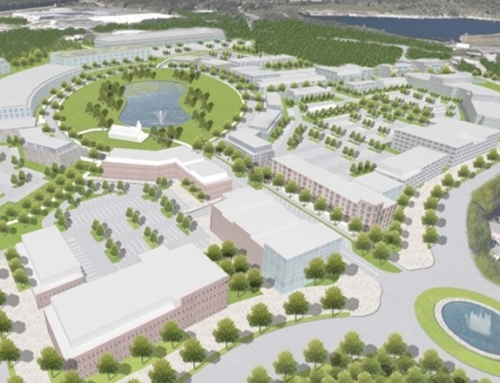 The plan also includes a main public park on the corner of Thrasher and Autry Street, with smaller parks and mews throughout the development. 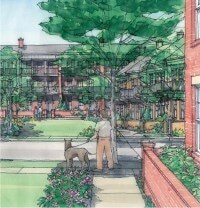 For homeowners, the site features a swimming pool and possibly plans for a tennis court.